Finding an assisted living facility or nursing home can be a difficult task. This can be compounded by having to locate such a home through an unexpected emergency of a loved one. Often the costs and availability of quality care are a surprise that causes stress for all involved. Lakeside Care wants to offer for your consideration an option that can be a great solution for your needs. 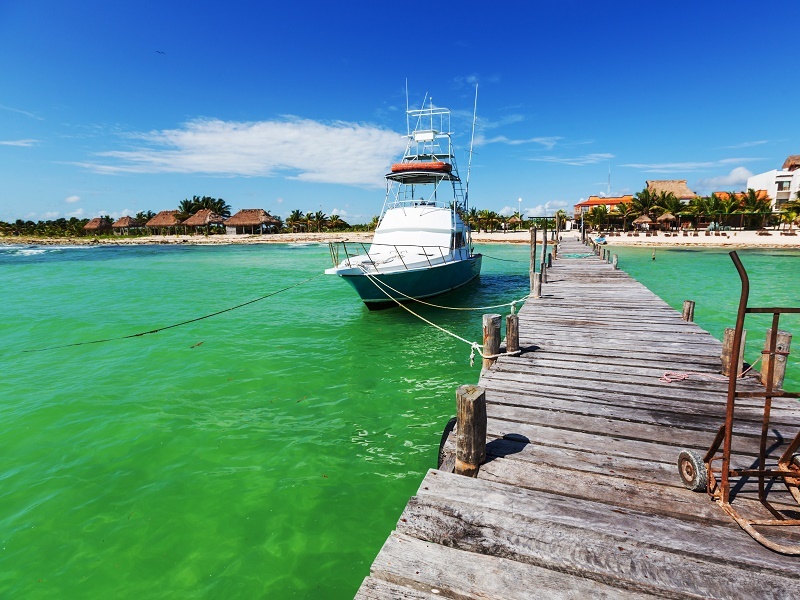 Assisted living home care in Mexico. 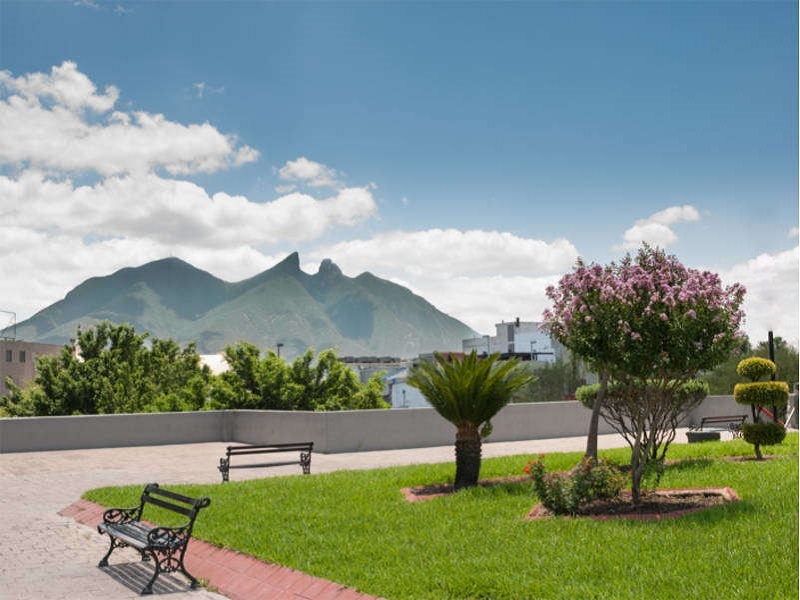 An assisted living home in Mexico has access to advantages in being able to provide high quality home care over those in the rest of North America. One advantage is nearly all operational costs are less expensive in Mexico. The typical costs required for a care facility of staff, food, utilities, and medicinal supplies are all lower in Mexico than compared to these costs in America or Canada. Lower costs allows us to lower our rates by typically half of what the average price would be for equivalent nursing home care in the United States and Canada. But price is not the only reason to choose Lakeside Care. We pride ourselves in the high quality our nursing home care facilities offer. Quality Care without Compromise is the secret to the Lakeside Care advantage. This in-home service is still provided to expats. In 2008, a need was identified for dementia and other types of memory care patients who needed more intensive type of care. In order to better meet these needs, a local “hacienda” estate was acquired. We named it “Casita del Lago”, or “Little House on the Lake”. Lakeside Care is committed to providing high-quality, compassionate care. Our medical training and health care background means that your loved one will be in good hands. Our expertise, coupled with the friendly demeanor of our dedicated staff, ensures the best experience possible, for you and your loved one.